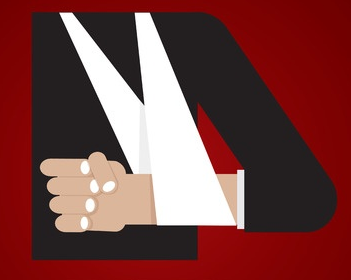 If someone else is to blame for the accident, you may be entitled to compensation for your injures, loss of wages, damage to possessions and other losses. Seek guidance from Jeremy Roberts as we specialise in personal injury law. Advice from your insurance company is not necessarily independent legal advice. Take as much information as possible about anyone else involved in the accident, such as full name, telephone numbers, address, emails, etc. Do not admit liability, even partial fault, until you have sought independent legal advice. If you have a camera or camera phone, take photographs of the accident scene and any visible physical injuries. Keep a diary of expenses (such as taxis to the hospital, telephone calls, etc.). Keep receipts and log them in your diary.